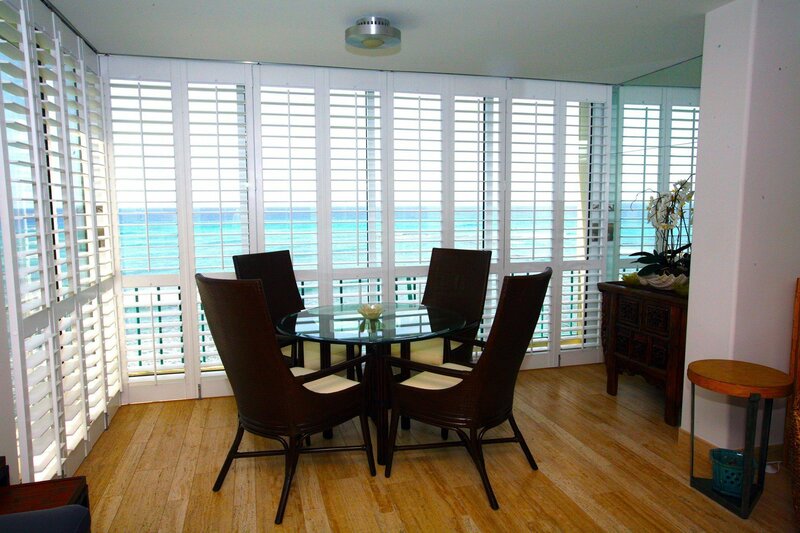 Island Shutters, Inc. is a locally owned and operated company serving all of Hawaii since 1993. Call us today to set up an appointment for a FREE in-home estimate. 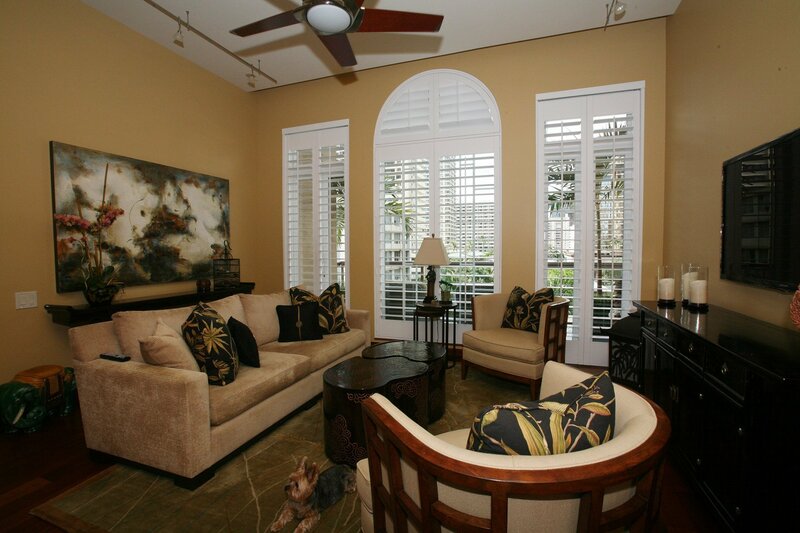 Let us help you determine the best shutter solution for your needs. 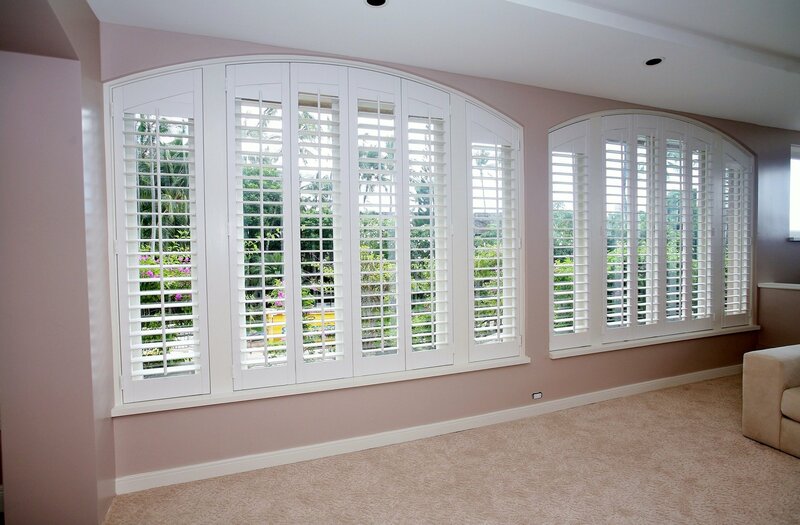 All of our custom shutters are manufactured at our Kapolei location. 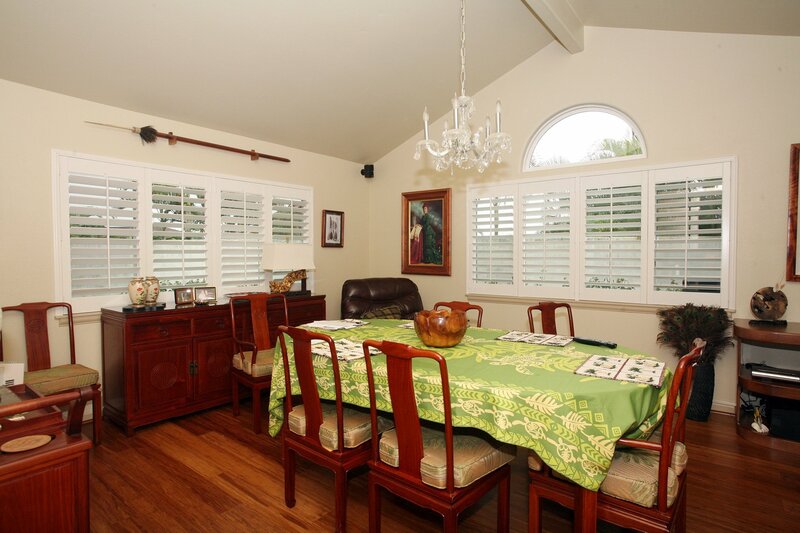 We offer our customers limited lifetime warranties on our shutters. Visit our shutter pages for warranty details.